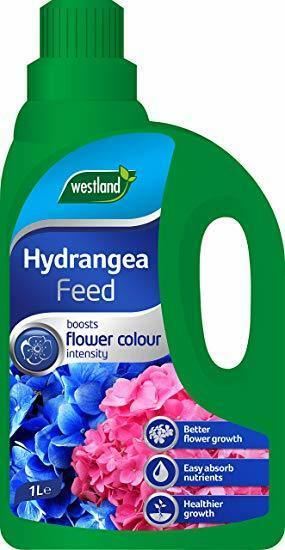 Westland Hydrangea feed is enriched with essential nutrients to promote a boost in flowering. It helps maintain plant health by building tolerance to pests and diseases. With a moisture control booster and bio stimulant for stress tolerance, it keeps hydrangeas healthy and promotes Vigorous flowering.